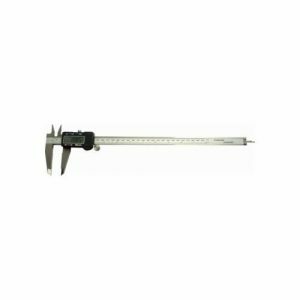 Calipers are used to quickly and accurately measure the thicknesses of boards and workpieces. Mechanical and digital units available. Laser lines throw a beam of light onto a surface to help align and machine workpieces easily. Different units can measure distance and are self leveling to ensure everything is straight and square. For very precise measuring of any number of objects, verniers are used in almost every measuring application. From measuring board thicknesses to drill diameters and depths. 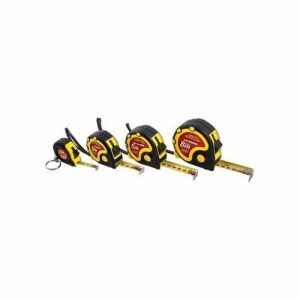 Retractable measuring tapes come in a range of lengths. 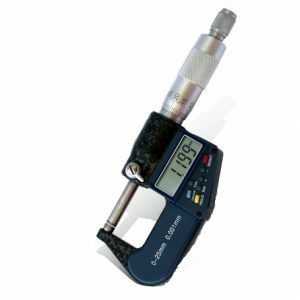 Suitable for quick and rough measuring of workpieces, household areas or distances. 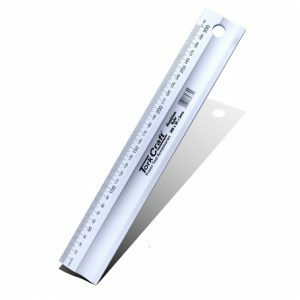 Rulers and straight edges allow for precise measuring and squaring of boards and equipment. 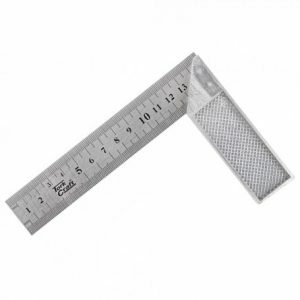 Set squares are used primarily for measuring the squareness of workpieces. 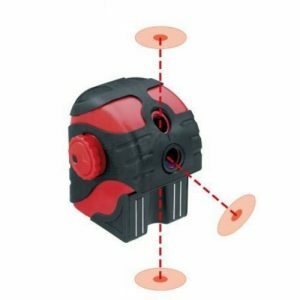 Excellent for setting up of machinery like table saws and router tables.